I’ve upgraded my office again, this will make 3 in less than a year. I find new and more innovative ways to use this limited space. My desk is pictured below, but if you want to read all about it, click the “Office” tab at the top. 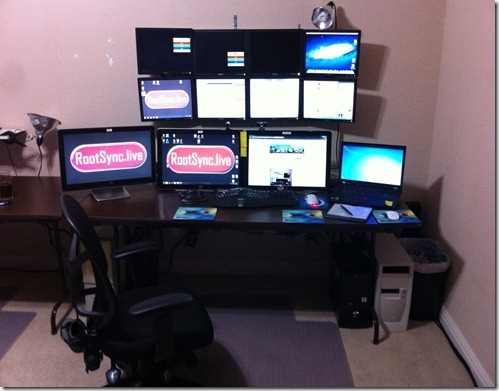 Click here to read about my previous Office v2.0.